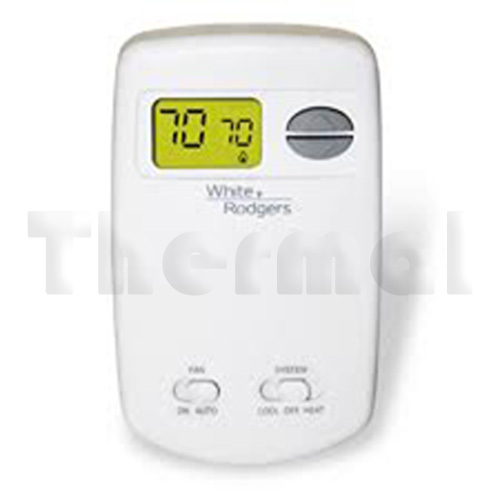 The WR 1E78-140 Single stage, Digital, Non-Programmable, Heating Thermostat features include; a vertical design, on/off switch, and a lighted display. Suitable for Millivolt systems. 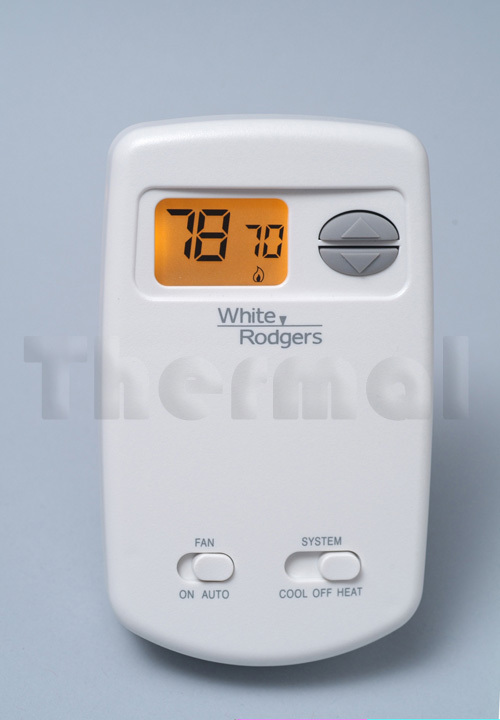 The WR 1E78-144 Single Stage, Digital, Non-Programmable, Heating and Cooling Thermostat features include; a vertical design, Cool/Off/Heat Switch, and a fan switch. Suitable for Millivolt systems. 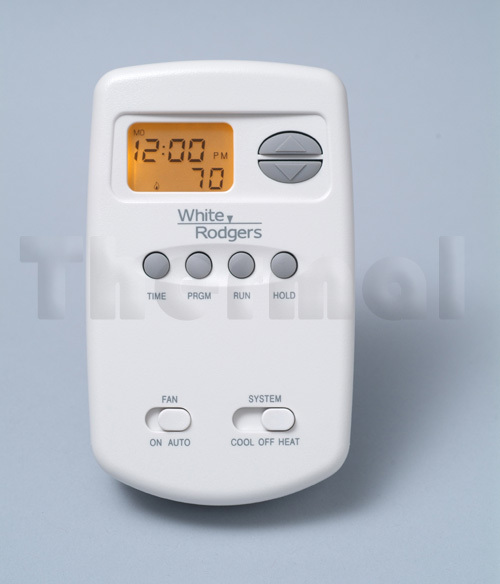 The WR 1E78-151 Single Stage, Digital, 5/2 Day Programmable, Heating and Cooling Thermostat features include; a vertical design, Cool/Off/Heat switch, and a fan switch. Suitable for millivolt systems. 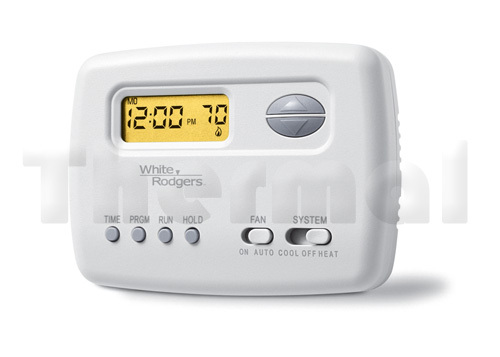 The WR 1F78-144 Single Stage, Digital, Non-Programmable, Heating and Cooling Thermostat features include; a horizontal design, Cool/Off/Heat switch, and a fan switch. Suitable for Millivolt systems. 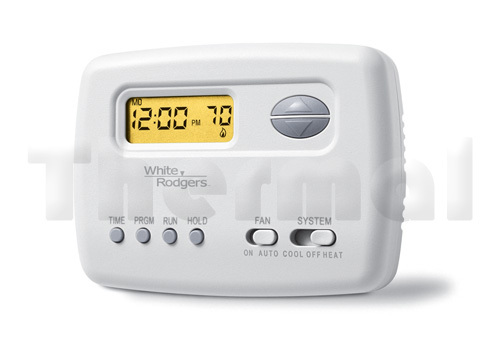 The WR 1F78-151 Single Stage, Digital, 5/2 Day Programmable, Heating and Cooling Thermostat features include; a horizontal design, Cool/Off/Heat switch, and a fan switch. Suitable for millivolt systems. 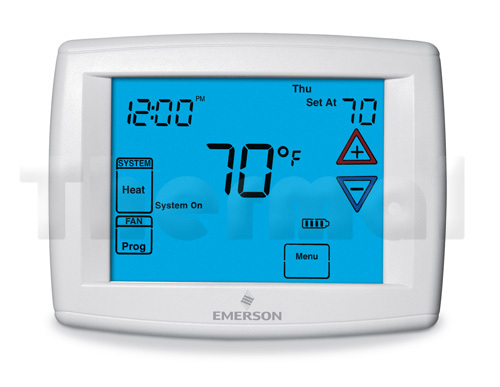 The WR 1F97-1277, 1 Heat/1 Cool, Digital, 7 day programmable, Heating and Cooling Thermostat features include, 12″ LCD touchscreen display, Auto Changeover, programmable fan, indoor and outdoor remote sensor. 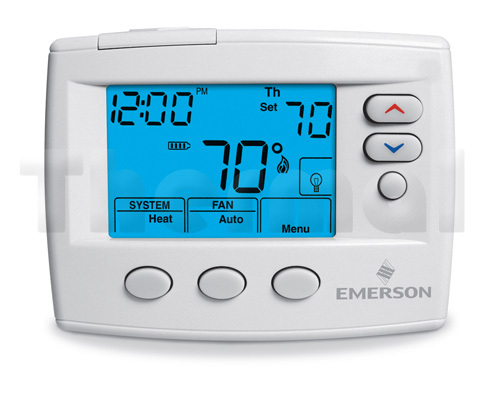 Suitible for millivolt systems and 3 wire zone systems.